Dice Forge is the game for us this week. Designed by the Randy Quaid of board games, Régis Bonnessée. Published by Asmodee. 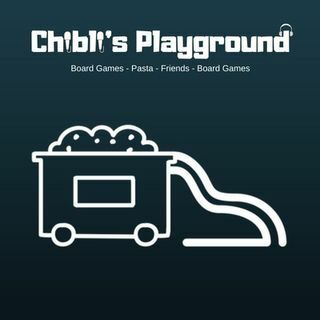 Find us at https://www.g33kanddestroy.com/ and https://chiblisplayground.com/. Follow us @ChiblisPodcast on Twitter: https://twitter.com/ChiblisPodcast ... Maggiori informazioni and Instagram: https://www.instagram.com/chiblispodcast/.